Test yourself as a wicket keeper. 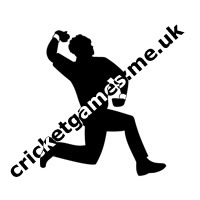 Have you got the reflexes to beat the cricket batsman? 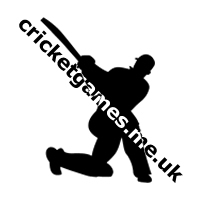 Play wicket keeping volt and lets see if you can be a top wicket keeper!